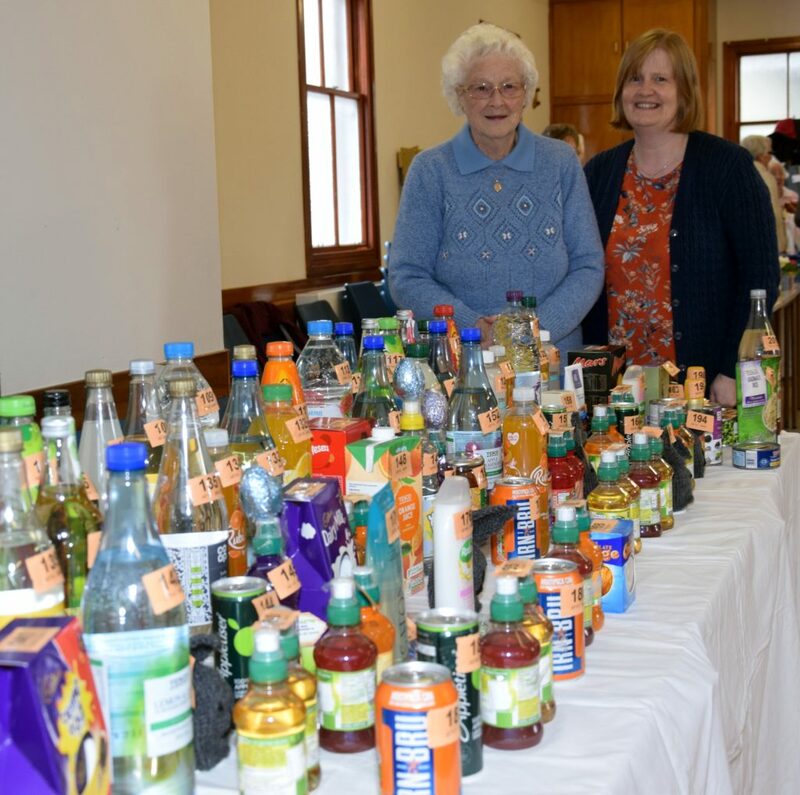 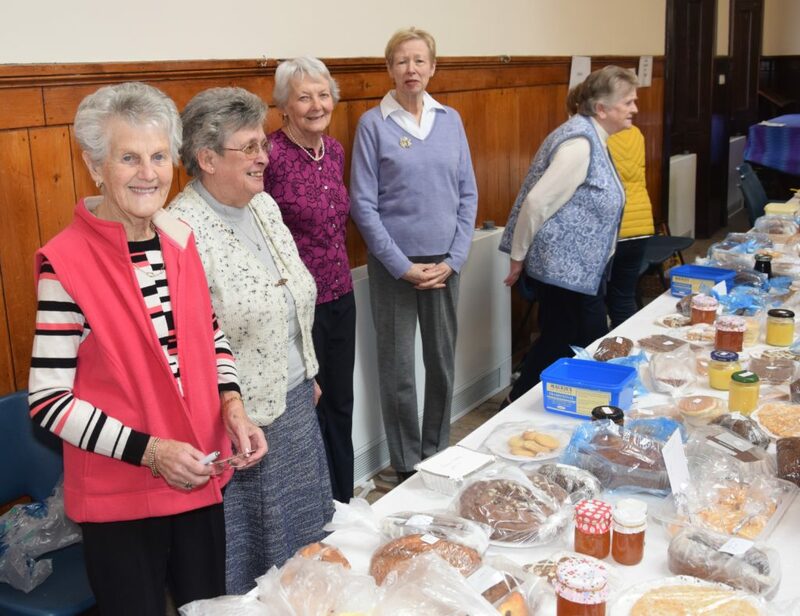 A queue built up alongside the extensive baking stall before the Lorne and Lowland Church Guild’s annual sale of work was declared open. 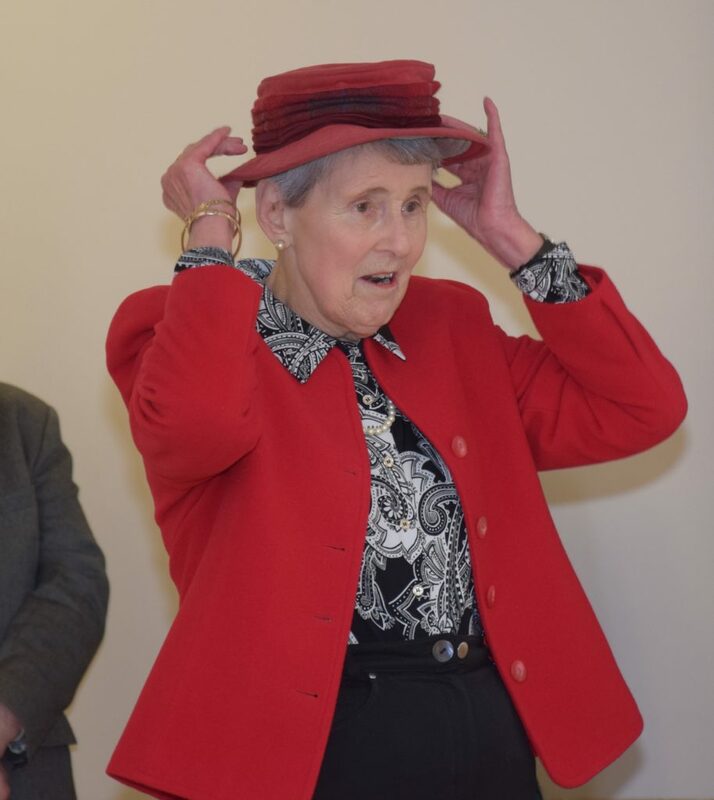 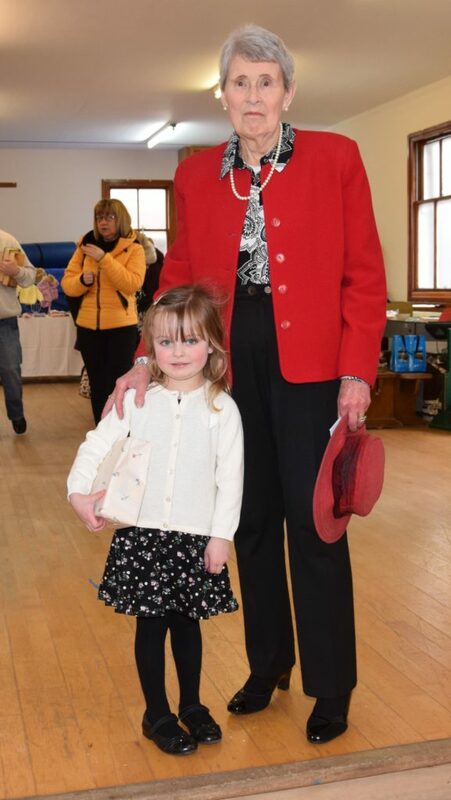 Catherine Spence, known for her love of hats, officially did the honours, donning a red number which matched her outfit. 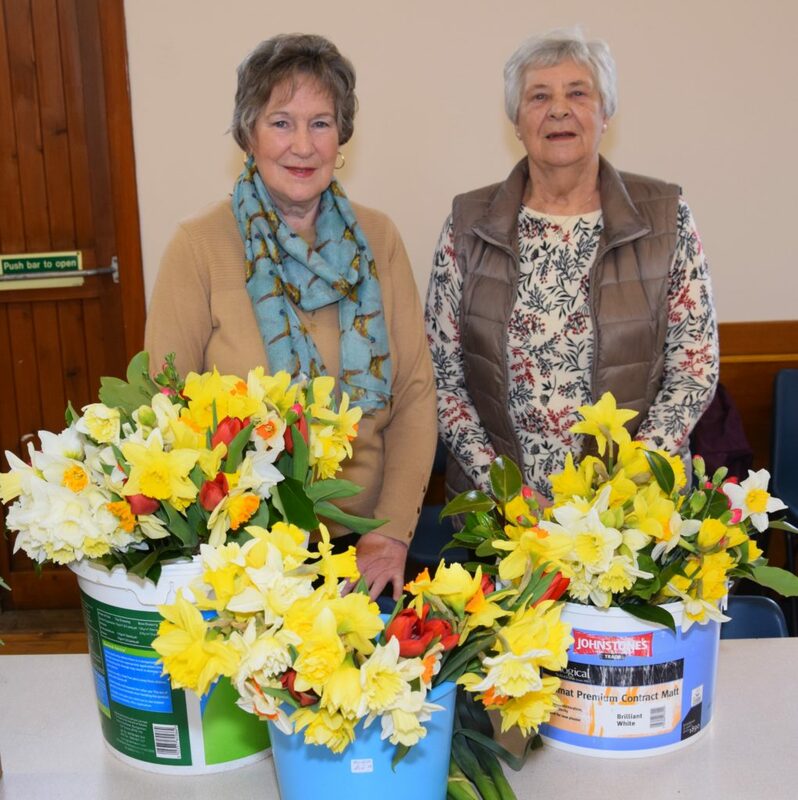 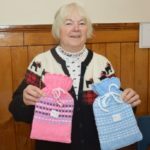 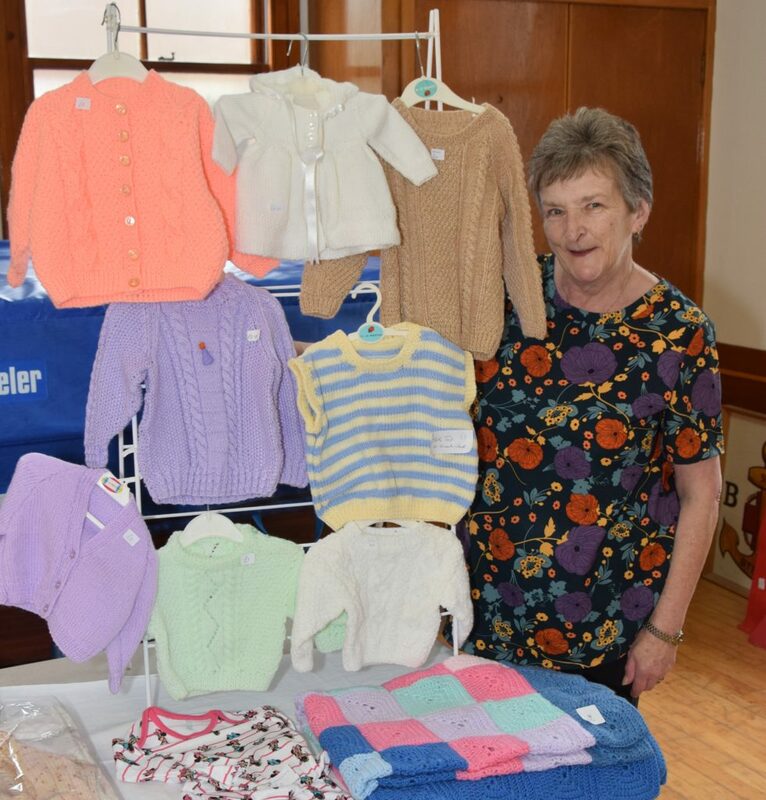 In addition to baking, there was a bottle stall and sales tables offering fresh flowers, hand-crafted items, including knitting and embroidery, and second-hand books. 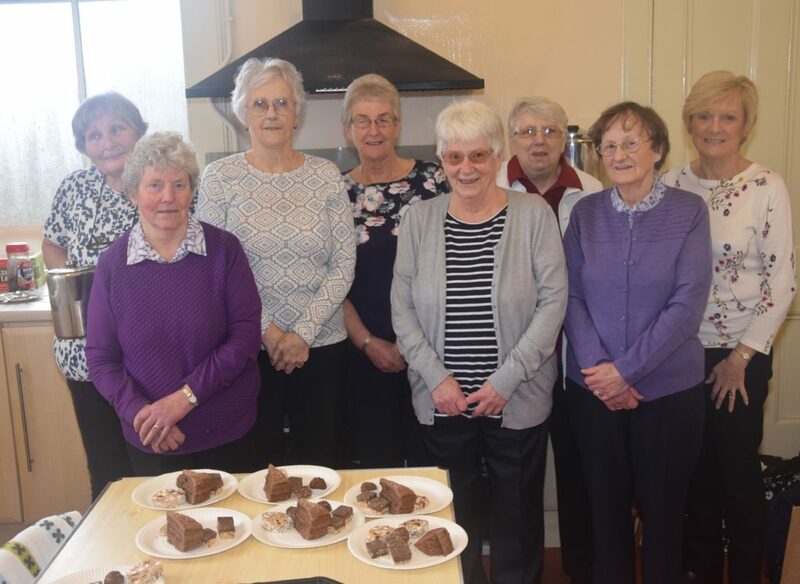 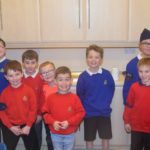 An army of guild members volunteered in the kitchen as well as behind the stalls, offering home-baked goodies, and tea and coffee, to each table in the church hall.